Get a Free Consultation by filling out this form! MRC Healthcare Incorporated, specializes exclusively in CPAP Therapy and Sleep Apnea Solutions. 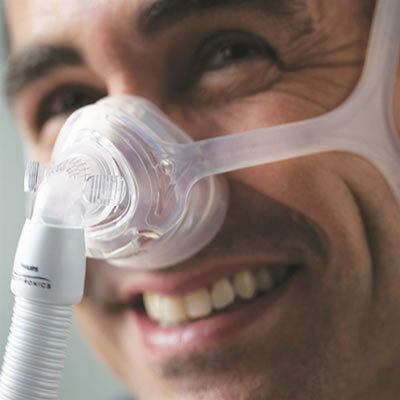 Providing solutions to our patients that are tailored to meet their unique lifestyle needs; ranging from Nasal CPAP Therapy to private in-home and free in-lab sleep test management and support. While our professionals are happy to visit our clients in their home – MRC Healthcare also welcomes our patients to join us at one of our four warm and friendly offices. They will enjoy the added benefit of the largest selection of masks on display in the Greater Toronto Area, complete with “try – before – you – buy” fitting stations. MRH Healthcare is a Ministry of Health Approved.